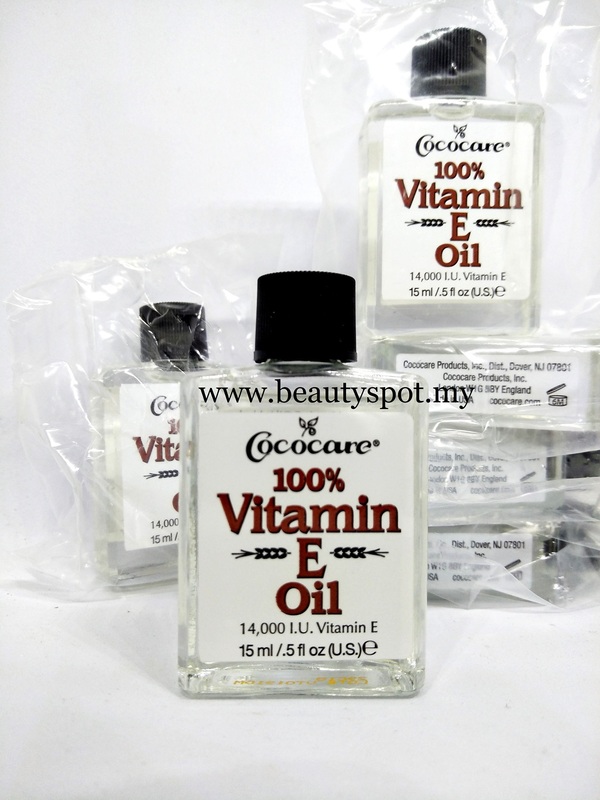 The Vitamin E Family is well known throughout the world for its antioxidant qualities. Antioxidants help protect and nurture skin by neutralizing free radicals from environmental pollutants and toxins. Regular use of Vitamin E on skin has been shown to aid in the prevention and repair of skin tissue damage. 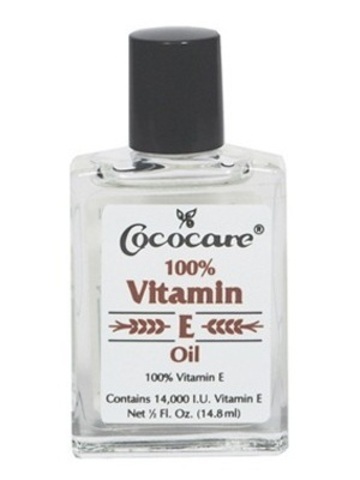 Use Cococare 100% Vitamin E Oil to soften skin, maintain moisture balance and to reduce the appearance of scarring, wrinkles and stretch marks. This product is Non-GMO, Gluten and Soy Free. Gently massage desired amount into skin.